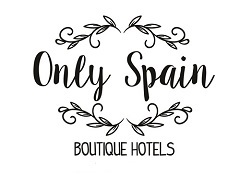 Not far from the Portuguese border in the town of Olivenza in the province of Badajoz is a small 19th century palace that has been converted into a luxury 4* hotel offering 24 rooms. 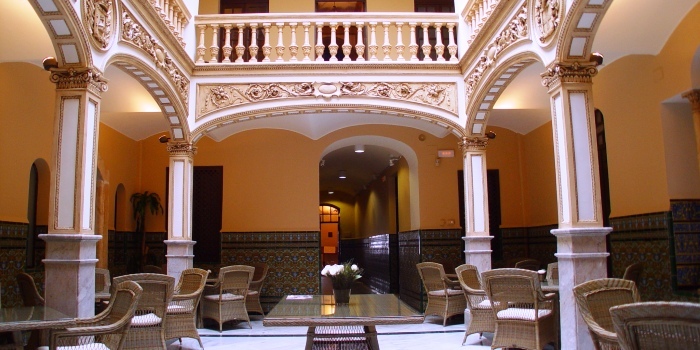 In the heart of the old district the hotel is a beauty before you step through its doors, then be delighed inside with its interior patio, Patio Señorial, with Portuguese touches . Not only does it have all the four star sevices but free internet and individually designed rooms as well as fine traditional dining.